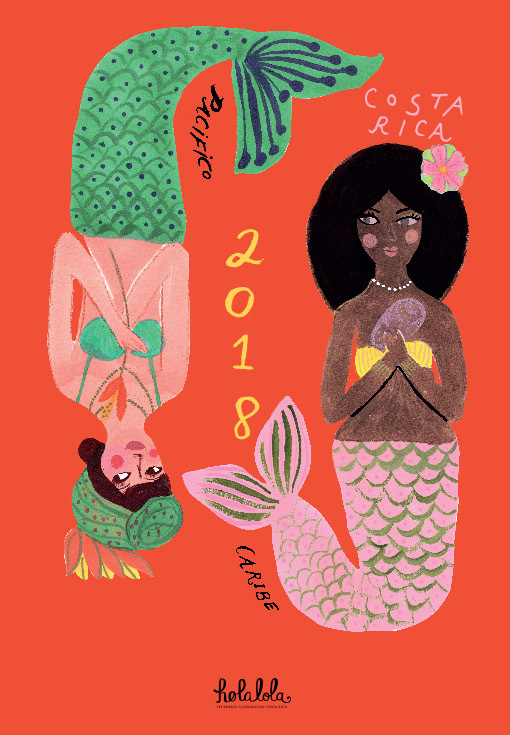 Costa Rica’s coast lines are simultaneously caressed by the waters of the Pacific Ocean and the Caribbean Sea. 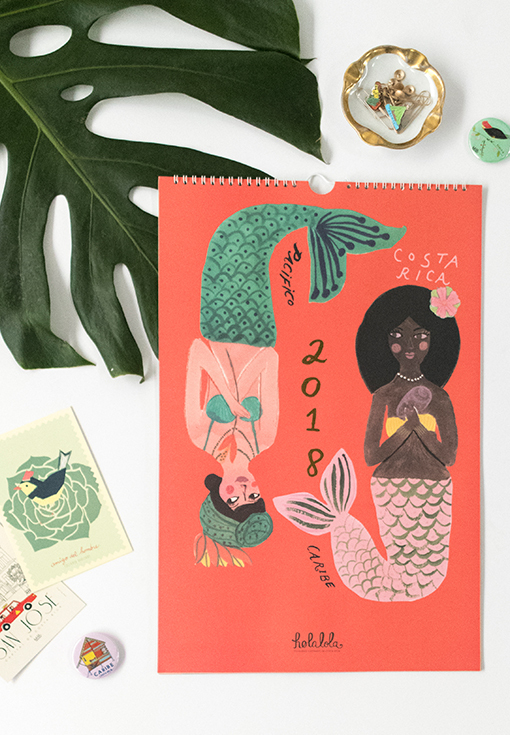 We like to think both shores each as guarded by mermaids that protect their flora and fauna and care for their abundance. 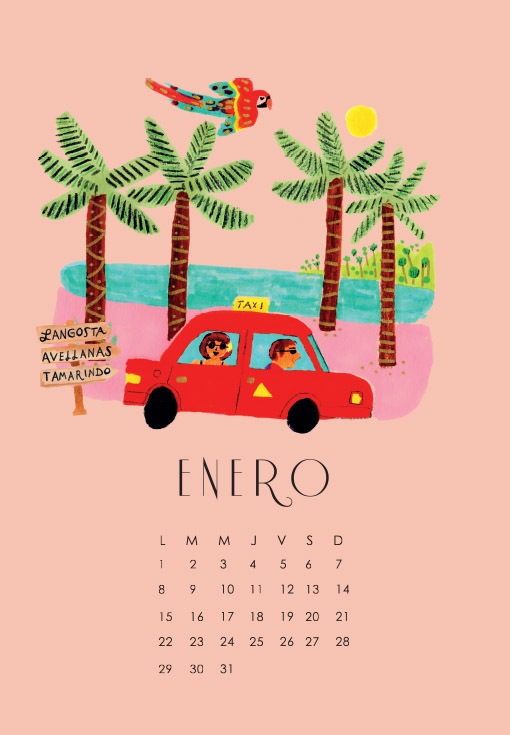 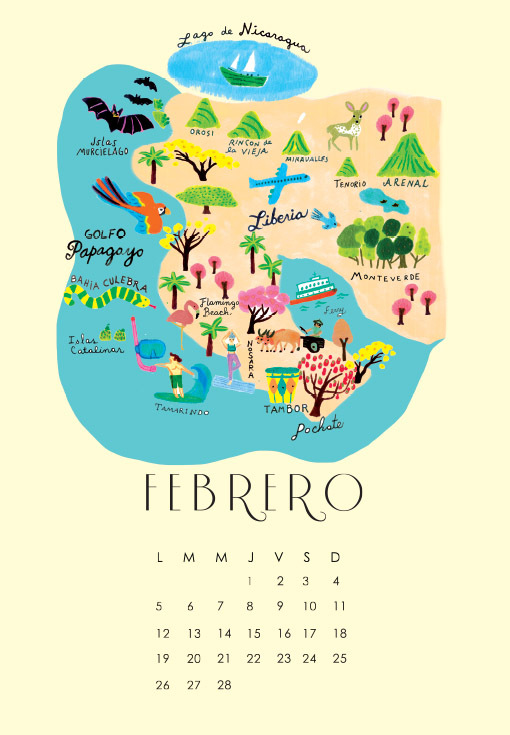 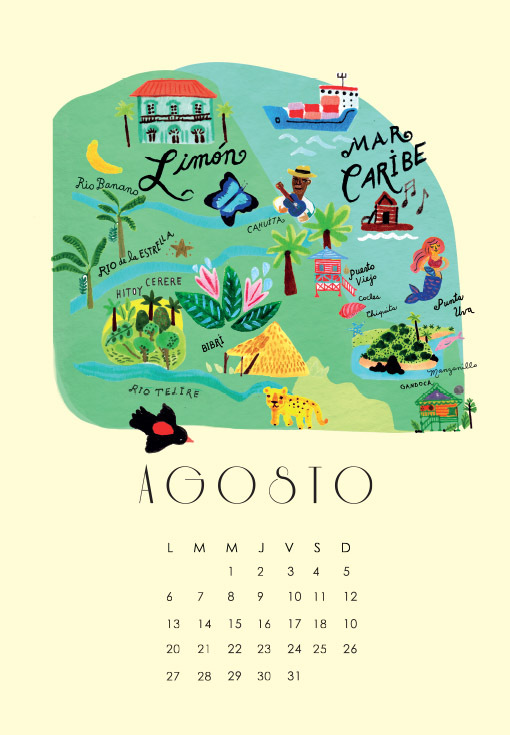 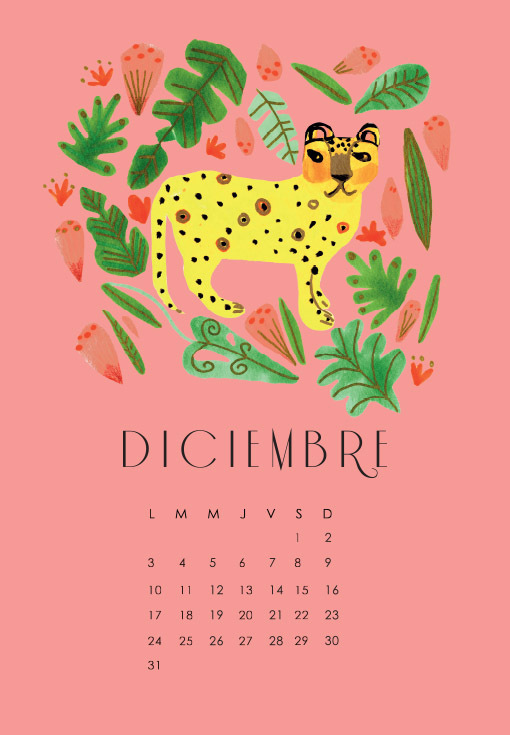 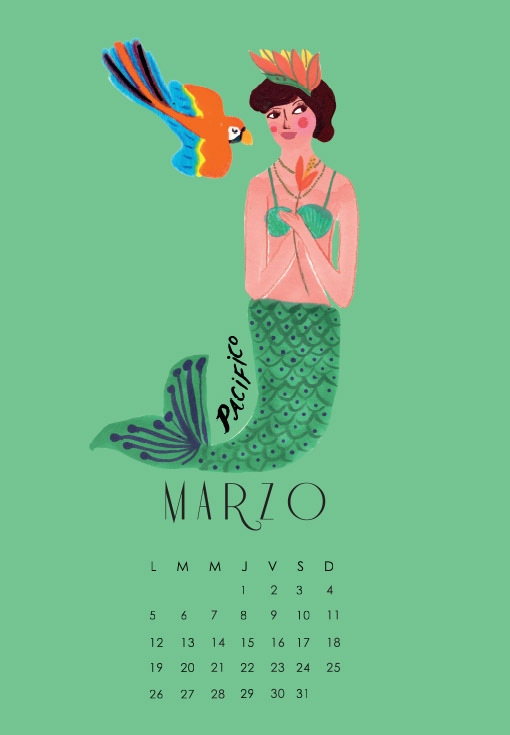 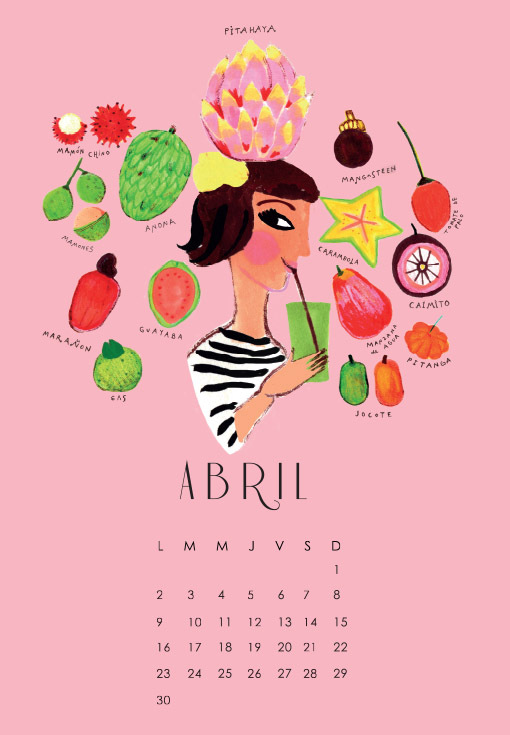 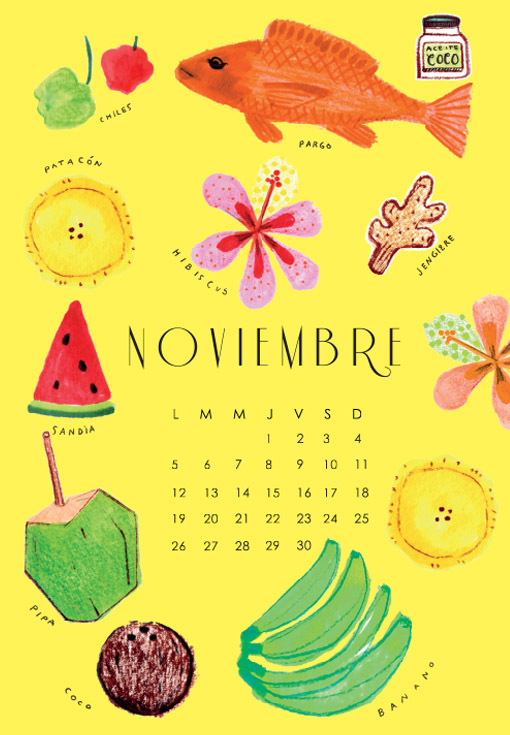 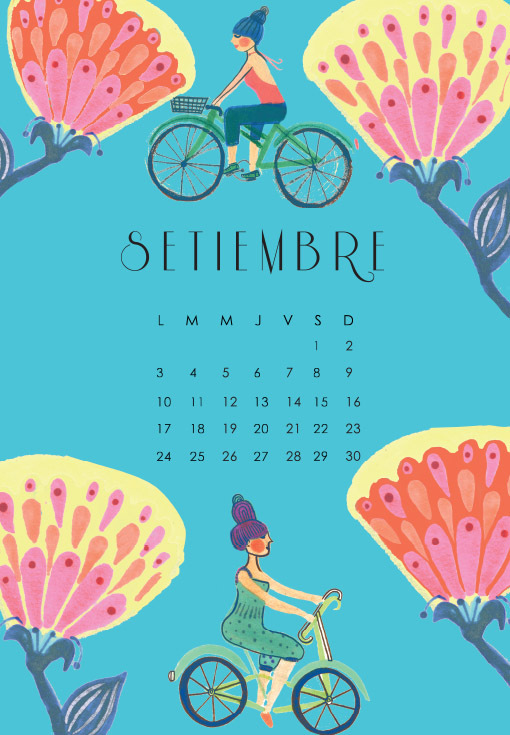 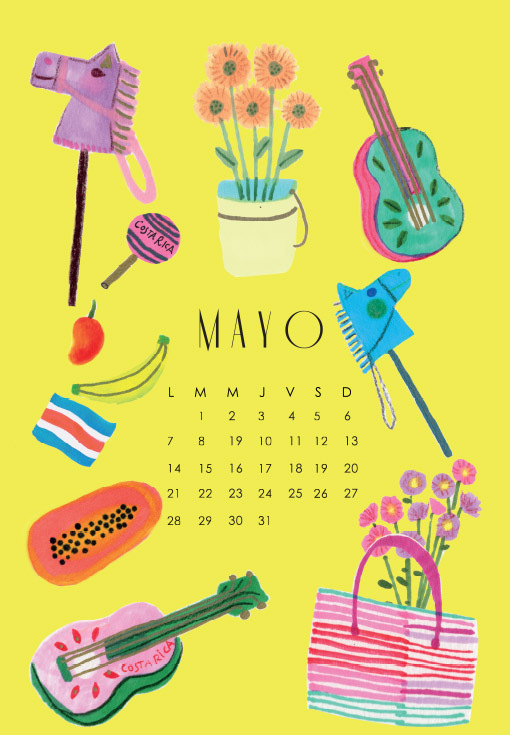 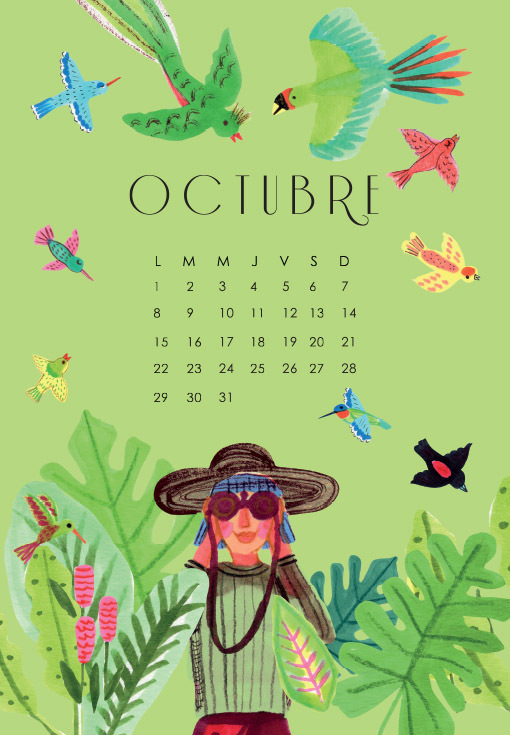 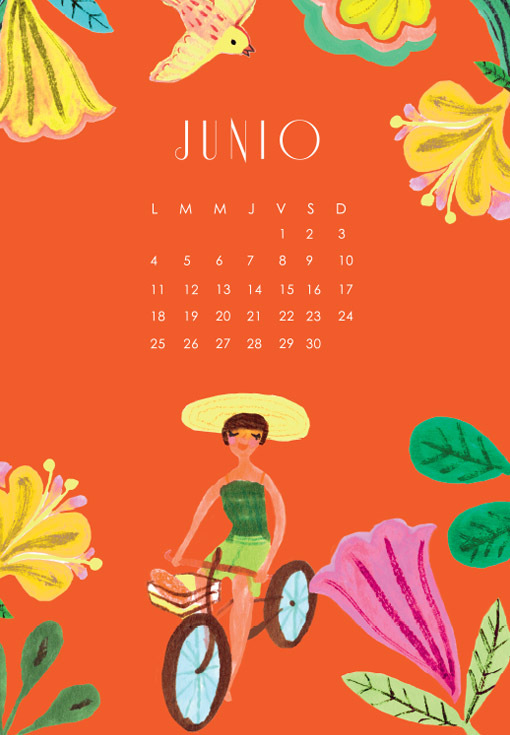 We hope the whimsical illustrations in this calendar, bring to you little Costarrican magic every month. 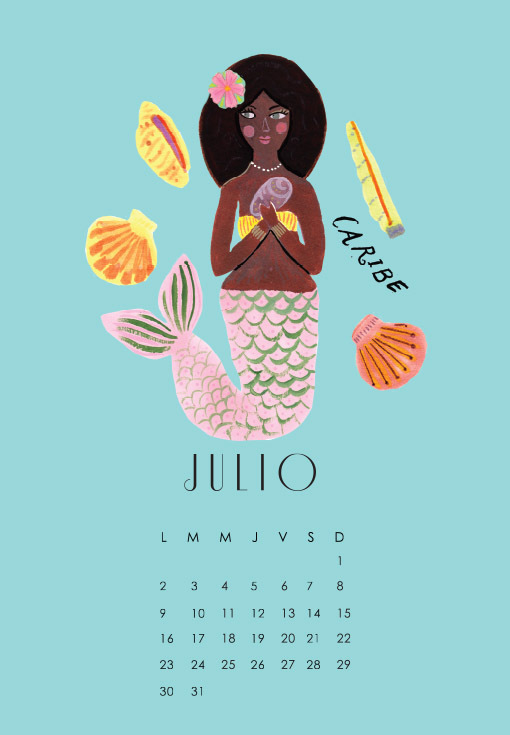 Printed on alga paper.